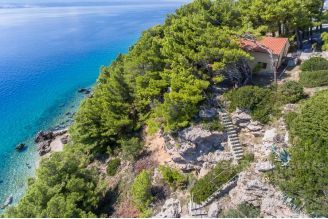 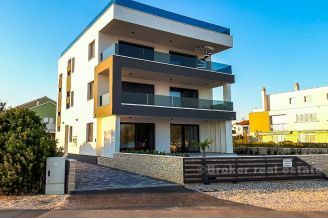 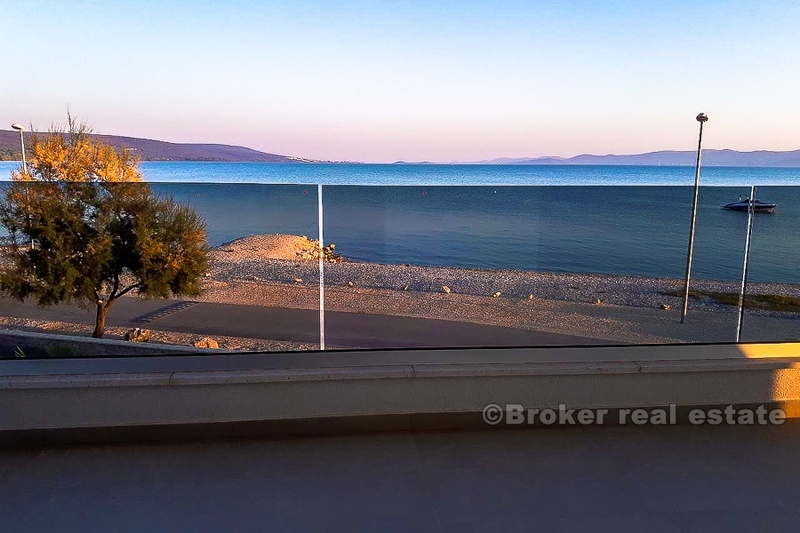 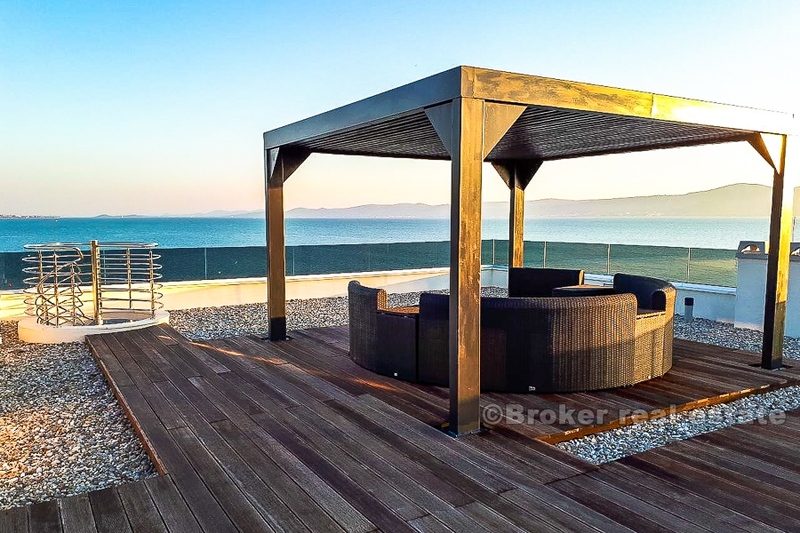 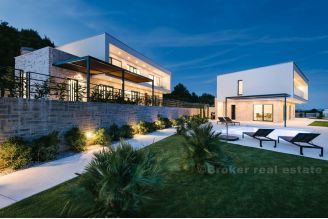 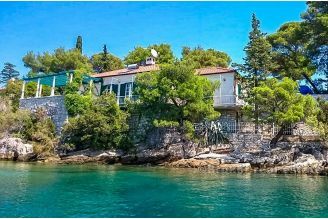 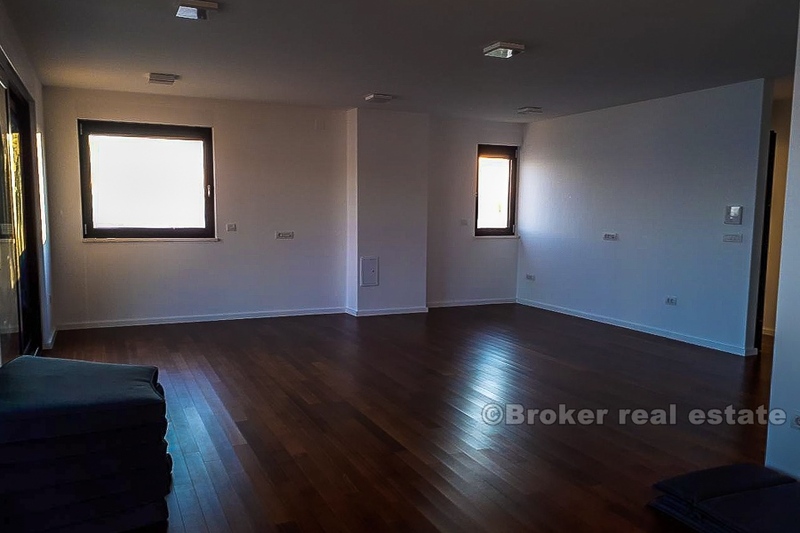 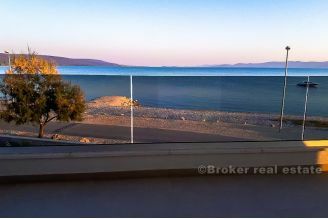 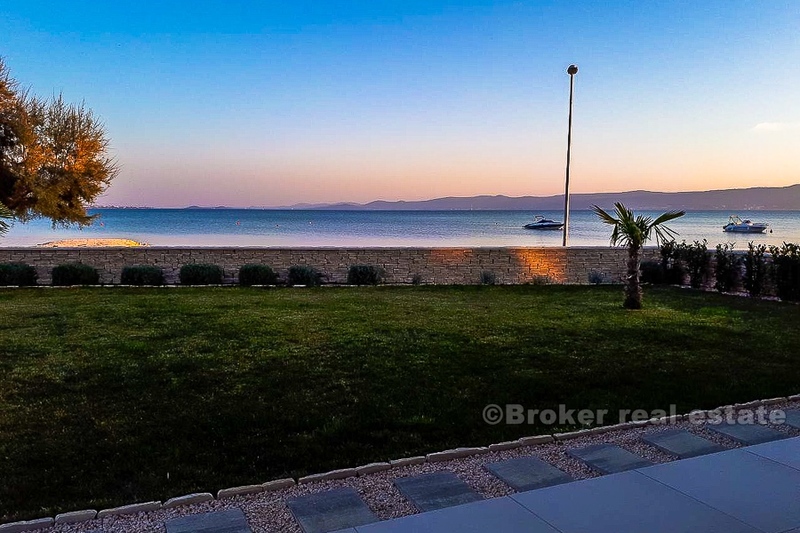 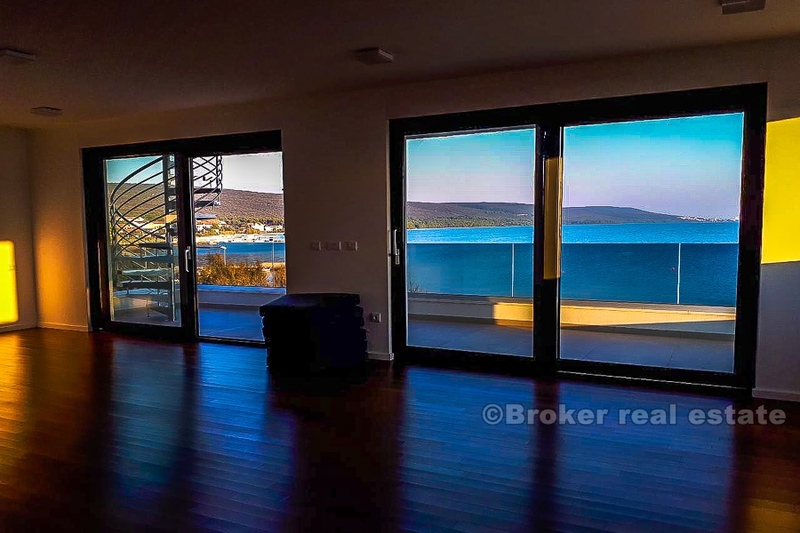 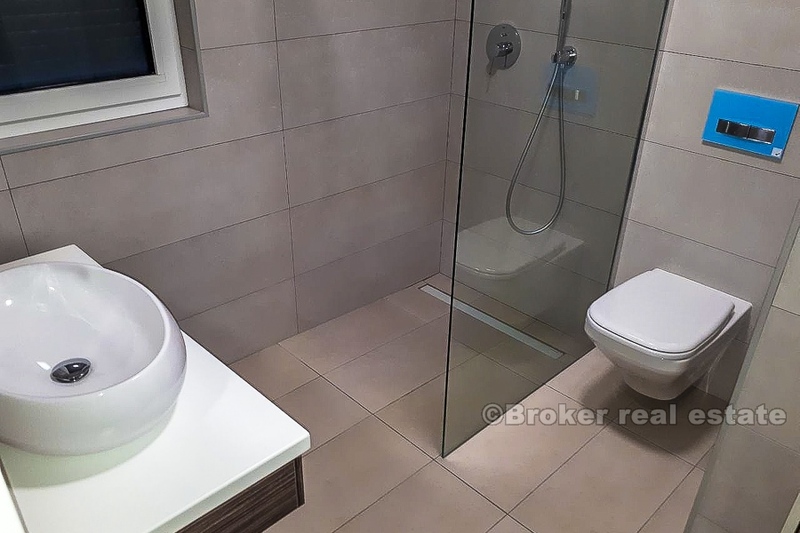 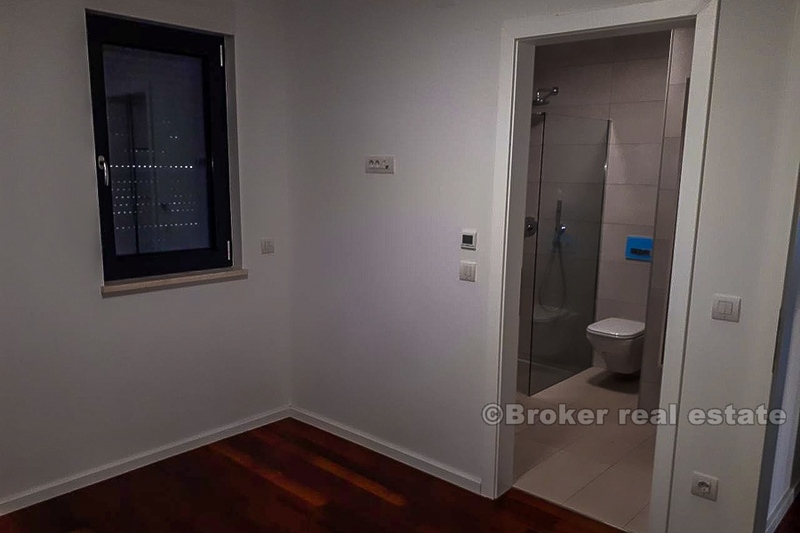 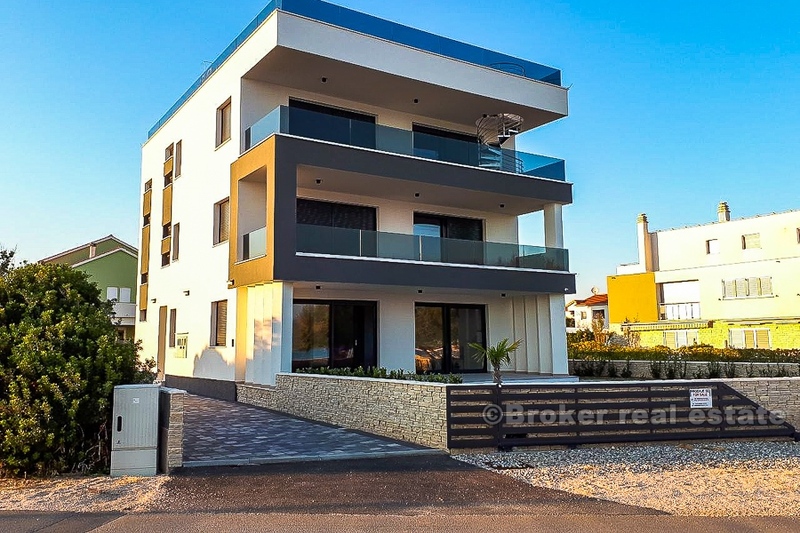 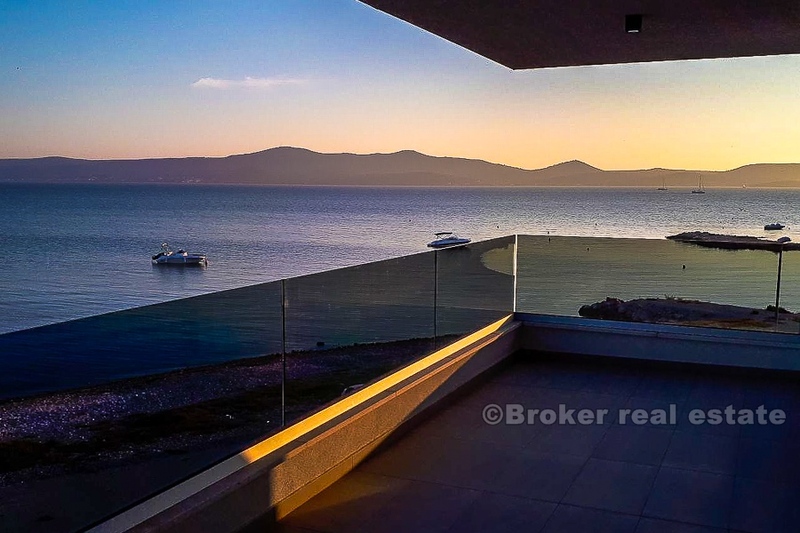 In a newly built modern smaller building of three floors, in a small and pleasant tourist place, a few kilometers from Zadar, we offer three separate apartments for sale, one on each floor. 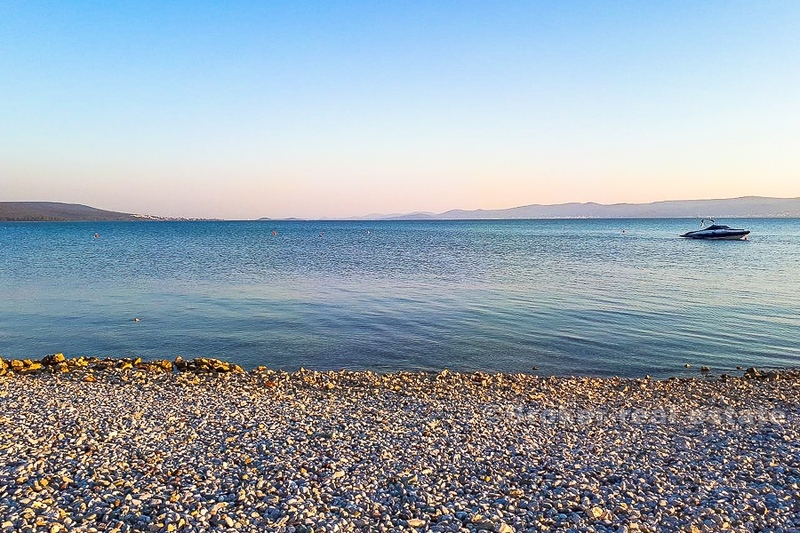 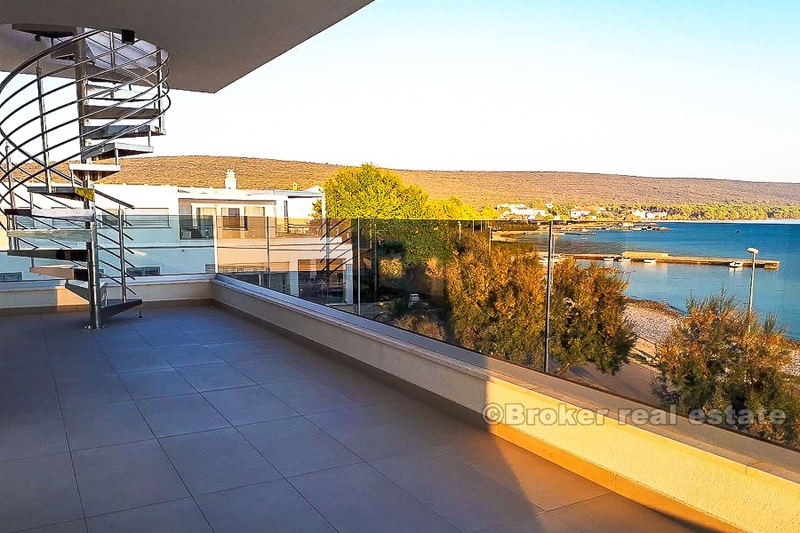 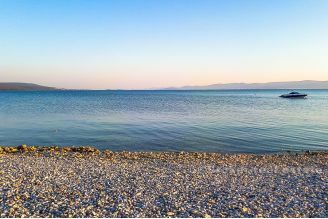 The apartments are in the first row by the sea, with a beautiful open view of the sea and the surrounding islands, and in front of it is a beautifully maintained pebble beach. All apartments are oriented south, to the sea, so that all three apartments have a unique sea view for the whole day enjoyment. 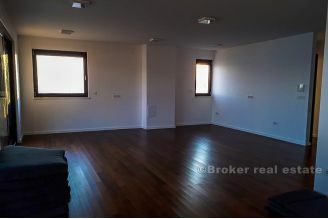 Apartments are unfurnished, and each apartment has two parking spaces behind the building. 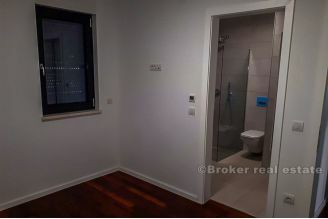 Very high quality and modern offer, close to all the necessary amenities for life, and in a unique location by the sea and the beach that is ideal for a carefree daily swimming pleasures.